If you guys saw my previous baby registry post, you know registering for your first baby can be super overwhelming. Babies need SO many things. And with registering comes the underlying pressure of “am I picking the right one?” I mean it’s your baby; so of course you want to have the best carseat, stroller and carrier. When I was registering I prioritized both quality and style, and I didn’t want to be stuck with limited options when I was searching for and adding items. For that reason, I chose to register using Babylist. Babylist is a website where you can add items from ANYWHERE. You’re not stuck to only BuyBuyBaby or one particular retail store. I needed to feel free. 🙂 I wanted bedding from Restoration Hardware, a stroller that was sold on Nordstrom, and the 7am Footmuff that’s only sold on the 7am website. Alll of that was completely fine, because on Babylist you can easily add items from anywhere to your registry! Babylist will show you options for where you can buy each item and also compare the prices. For example, it will show the Kiinde Breastfeeding Set is sold on Babylist, Amazon, BuyBuyBaby, and Target. So your friends and family get to pick where they would like to buy it from. A few other things I loved about registering on Babylist is that the website itself has SO many tools to help first time moms. 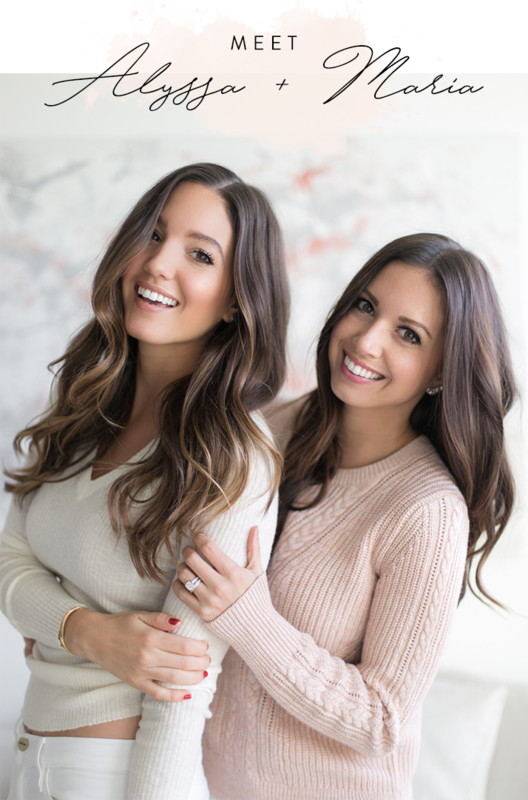 They have guides, articles, sample registries and their own store to help you along the way. 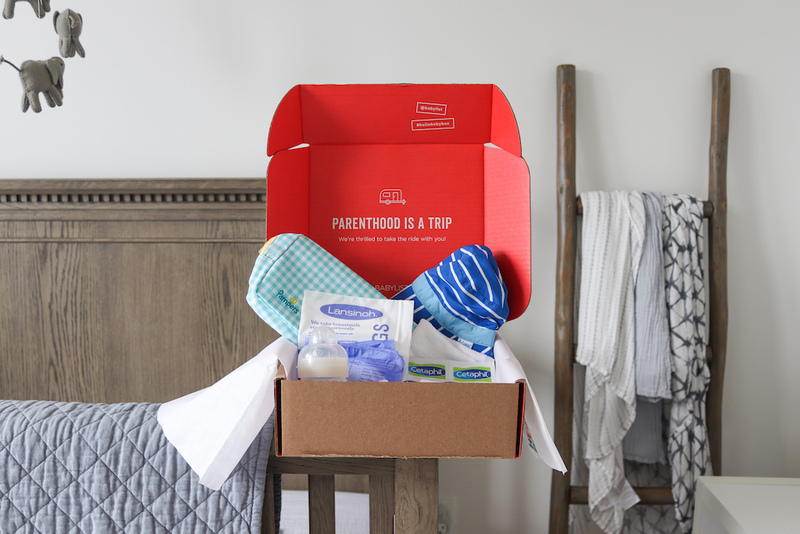 Plus you get a free Hello Baby Box after registering! If you’re worried about “will my guests know how to get on and use the website?” Babylist has got you covered. They give you little cards with their website address to put in your shower invitations so guests know where to find your registry. 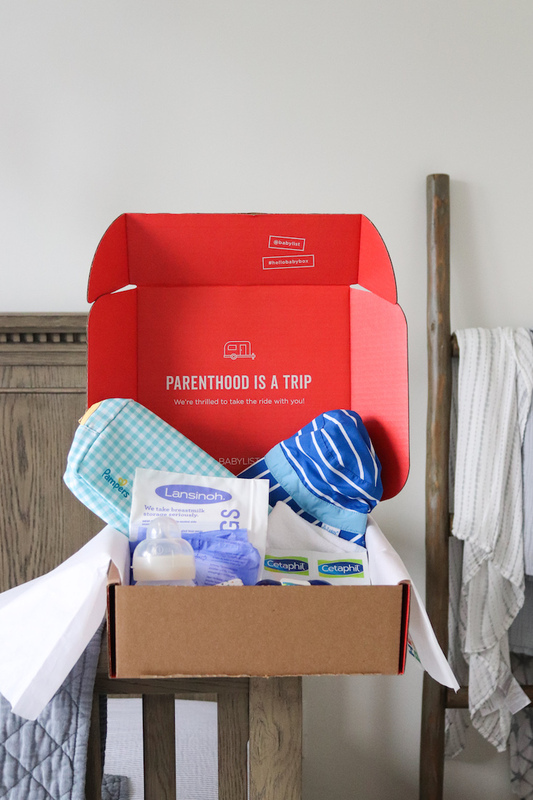 Start your Babylist registry today and qualify for your free Hello Baby Box! 1. You can pull items from anywhere! This way you’re not restricted to one store. 2. They have great guides, articles and sample registries for new moms. 3. It shows all of the websites each item is sold on and compares prices. 4. They provide you with free inserts with your registry website address for your shower invitations. 5. You can qualify to receive a free Hello Baby Box to get you started!